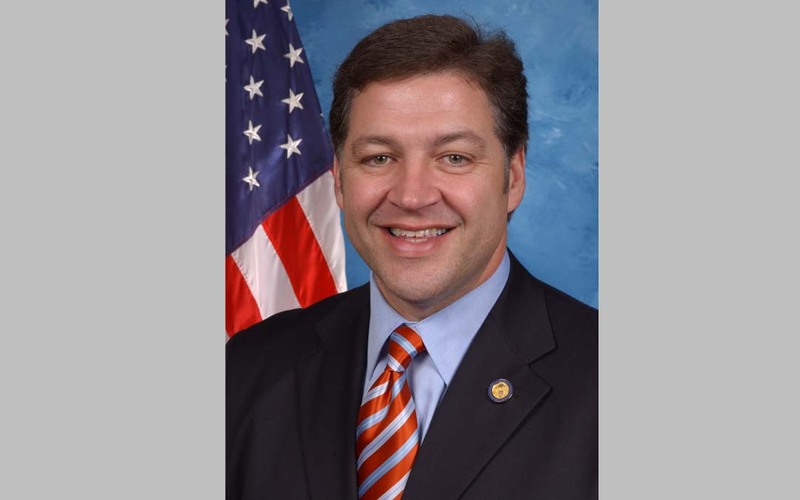 Rep. Bill Shuster (R-Pa.) says that he is working on legislation to move the Army Corps of Engineers Civil Works program from the Department of Defense (DoD) and potentially placing it within the U.S. Department of Transportation. The Civil Works program is primarily focused on water resource development activities including flood risk management, navigation, recreation, and infrastructure and environmental stewardship. Meanwhile, House and Senate committees are working on a new water resources bill to be filed later this year. It would authorize federal funds for new flood protection, harbor and coastal dredging, and seaport improvement work by the Army Corps. Shuster noted that Interior Secretary Ryan Zinke also wants the Civil Works program moved to his department.